The entire point of cannabis is to harvest the trichomes and smoke them, which is what contains the THC that gets you high. 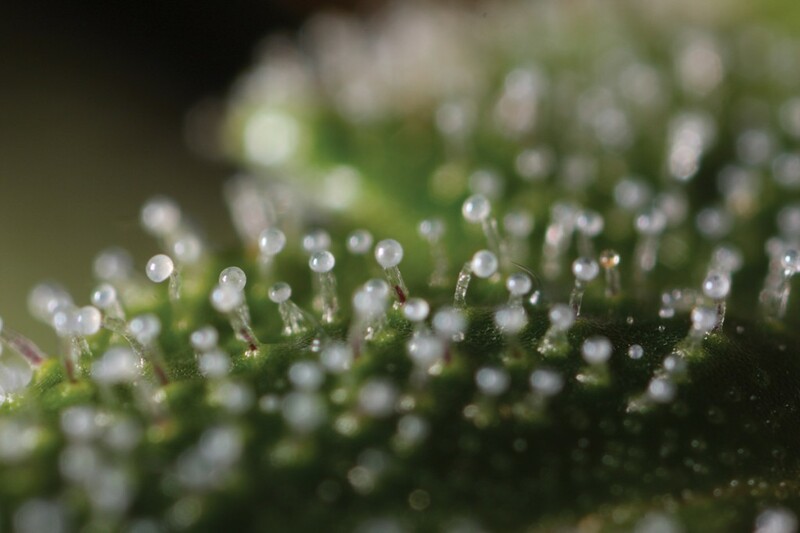 Stoners have to come to believe that the more trichomes, the better. Frosty weed is highly sought after and the weed that doesn’t glisten like freshly fallen snow is definitely frowned upon. Of course most stoners prefer weed that is extremely photogenic but does cannabis containing a higher amount of trichomes necessarily mean that you’ll get a better high? 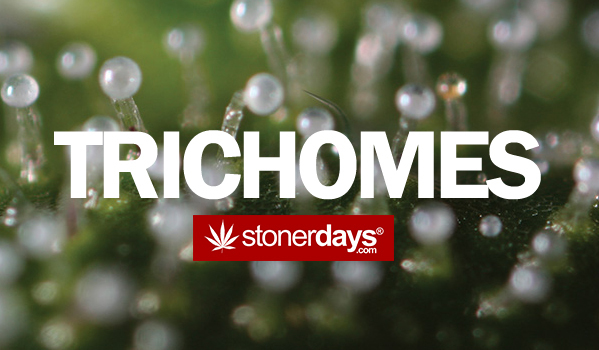 Most stoners would believe that more trichomes would mean a much stronger strain. Unfortunately, Mary Jane can be deceiving and it is possible to have a crappy high from a bud that looks incredibly frosted. This happens because the resins in the trichomes may or may not contain THC and other cannabinoids that get you really high. If the growers do not provide the plant with reason to convert cannabidol (CBD) or even cannabichromene (CBC) in to THC1. While genetics do play a part in the potency of the cannabis plant, the growers are responsible for the other half of the plant’s production of THC. The grow process is extremely important to the development of stoner trichomes and if the plants aren’t cared for properly, they will fail to produce the required reaction to make us high. This means that there can be strains with a smaller amount of trichomes can still be strong. If there is a good amount of resin present in the trichomes, the weed can still be fairly decent. Which means that judging weed is completely irrational if you’re unable to smoke it. Shiny weed doesn’t always mean to it’s a good smoke or a good high, a very important fact to remember when you’re goofing around on Instagram or Facebook. While trichome production is important, their true strength can only be determined by a scientist with a special machine or by someone who is able to actually smoke the bud. I’m sure that we can all agree that weed cover in trichomes is our favorite however. This entry was posted in Stoner Blog, Stoner Guide and tagged Stoner Guide, trichomes.